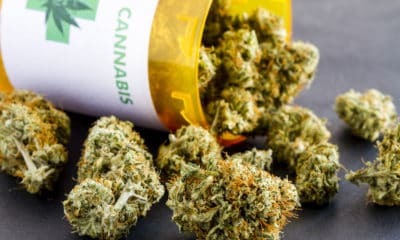 On Sunday in India, the first designated Medical Cannabis Conference was held in the nation’s southern city of Bengaluru—commonly referred to as Bangalore—in which both the myriad benefits of medical marijuana were touted along with advocacy of open research into medi-pot’s efficacy in curing cancer and treating other maladies. The conference’s most prominent speaker was Canadian caregiver Rick Simpson, who has been treating cancer patients with non-psychoactive CBD oil for the past dozen years. Simpson was referring to ganja actually being legal in India as recently as 1986. Also, the yearly spring Hindu holiday of Holi involves the consumption of Bhang, a beverage containing cannabis leaves and flowers. The Medical Cannabis Conference will continue throughout the month, scheduled to be held over the next three weekends in May in the Indian cities of Pune, Mumbai and Delhi.